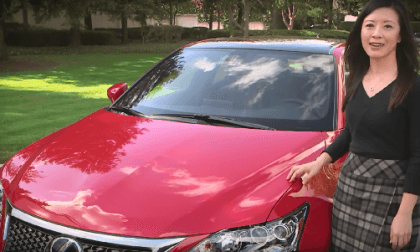 In an interesting twist on the usual suspects, Autotrader picks the premium hybrid Lexus CT 200h as a good car for recent grads. Here’s why. 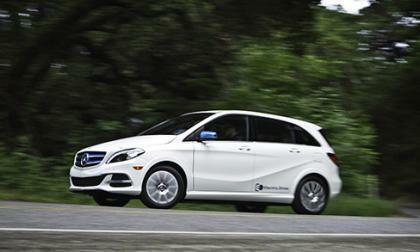 Whenever an automaker does something, it is a safe bet that another one will follow in their footsteps. This is mostly attributed to German automakers. Case in point: When BMW launched the X6, Mercedes-Benz worked on a competitor that launched last year called the GLE-Coupe. 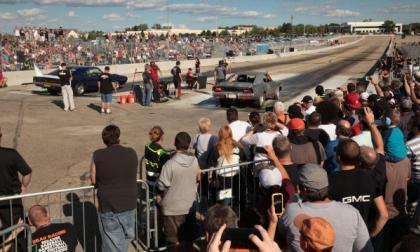 After an incredibly one-off event in 2015, the Roadkill Nights by Dodge will add a second event to the schedule for 2016, bringing the same racing action, car show and other Dodge-sponsored high performance fun to both Detroit and Kansas City. 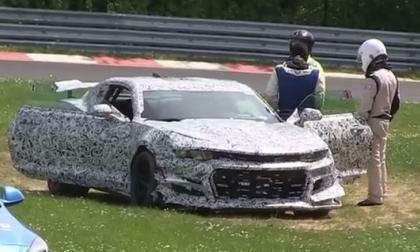 Last week we brought you a video of what we believe was a 6th generation Chevrolet Camaro Z28 crashing on the Nürburgring and today, we have a video featuring Camaro Chief Engineer Al Oppenheiser giving a bit of detail on that accident – most notably pointing out that the car was back on the track the next day. Are New 2017 Subaru Outbacks Too Dangerous to Drive? 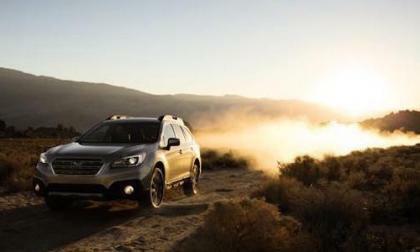 Subaru has recalled 2016-2017 Subaru Outback and Legacy models. Are they too dangerous to drive? Read more about Are New 2017 Subaru Outbacks Too Dangerous to Drive? 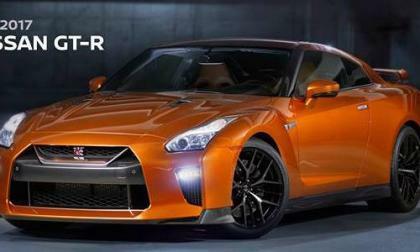 The paint is barely dry on the new 2017 Nissan GT-R and designers are already working on the next-generation model. 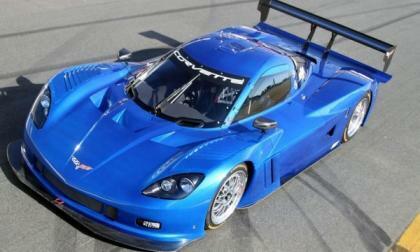 Will it have a hybrid drivetrain? The 2016 Subaru WRX STI rally car of David Higgins and Crag Drew dominated Olympus Rally this weekend. Where was Pastrana? 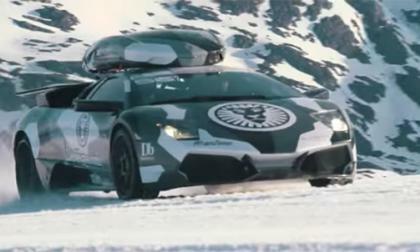 We doubt many Lamborghini owners would even have the thought of driving in the snow, let alone driving up a glacier. 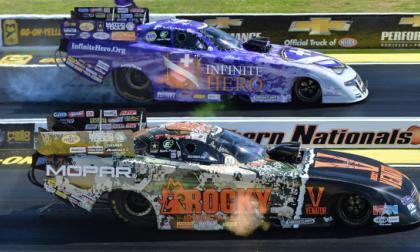 Matt Hagan, Don Schumacher Racing and their fleet of Dodge Charger race cars have had a rough 2016 season when compared to 2015, but when the final win light popped this weekend in Atlanta, Hagan beat teammate Jack Beckman for his first win of the year. 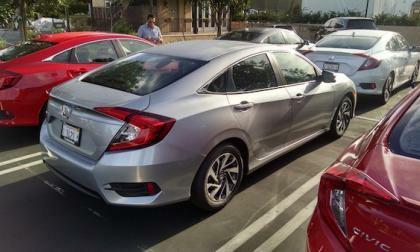 Looking to Honda Civic owner forums from around the globe, the vast majority of 2016 Honda Civic sedan and coupe buyers (mostly) sing praise for 10th generation Honda Civic. 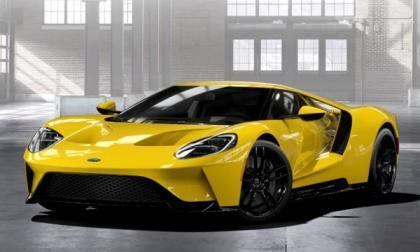 According to the folks at Car & Driver, the C8 Chevrolet Corvette will debut at the 2018 North America International Auto Show in Detroit and when it does, we will finally be introduced to the long-rumored mid-engine Corvette – provided that this information proves to be true. 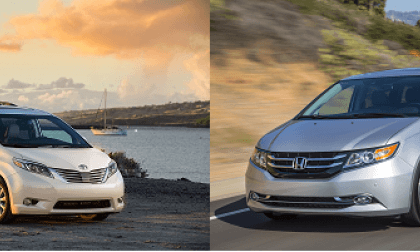 We compare the Honda Odyssey and Toyota Sienna in mid-trim matchup to see which is the better family hauler. 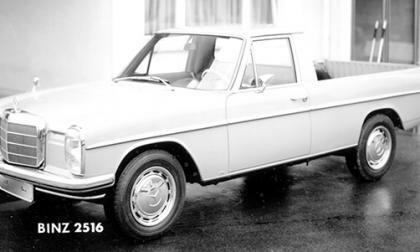 When Mercedes-Benz announced that it would be building a pickup truck, the U.S. branch expressed interest in it and wanted to make the final decision on it. 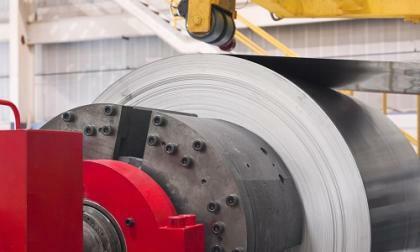 The decision has been pushed back a couple of times and now, the new CEO says it might be awhile before we get an answer. To All Model 3 Reservation Holders: How Do You Feel About New Tesla VP Addition? 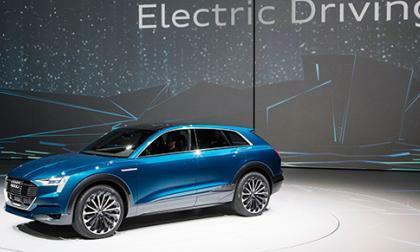 Peter Hochholdinger with 22 years experience at Audi hired to deliver Tesla's promise of 500,000 vehicles by 2018. Read more about To All Model 3 Reservation Holders: How Do You Feel About New Tesla VP Addition? 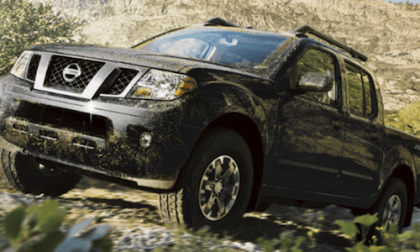 Nissan Frontier sales skyrocket: What will happen when the 2018 Frontier gets a remodel? 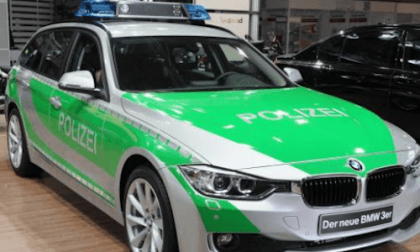 After months of driving them, German cops say the BMW 3 Series is not suitable for patrol duty. 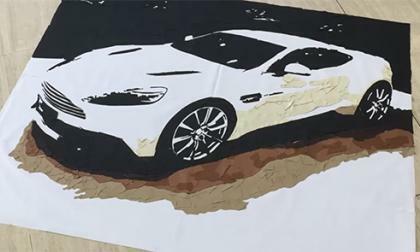 Why do they distain the 3 Series? How can Nissan save Mitsubishi? 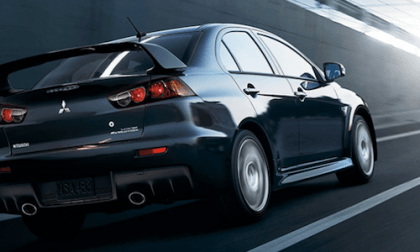 Bring back the Lancer Evolution performance sedan. 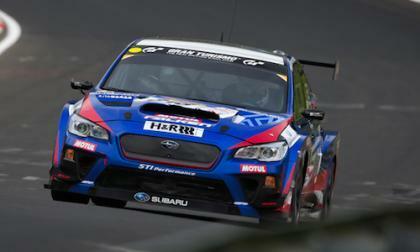 The 2016 Subaru WRX STI 24-hour Nurburgring team is in all-out prep mode to see if their race car is ready. Is the STI ready? Audi held their annual shareholder meeting at their headquarters in Ingolstadt, Germany yesterday where CEO Rupert Stadler announced some big plans for the luxury automaker. 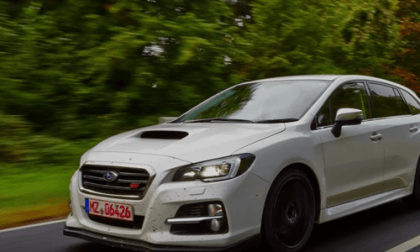 Subaru will launch a new hot hatch Levorg STI this summer. 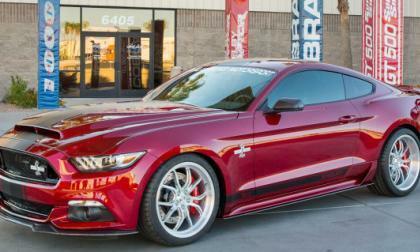 Will it ever reach US shores? Can you spot the vintage Fiat in this new 124 Spider video and guess its year? The new 2017 Fiat Spider really flies. 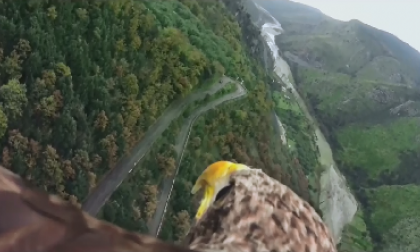 Watch carefully. Read more about Can you spot the vintage Fiat in this new 124 Spider video and guess its year? 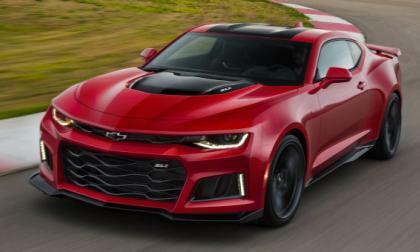 The 2017 Chevrolet Camaro ZL1 will come with a new 10-speed automatic transmission which has been optimized for the performance of the supercharged muscle car and when pitted head-to-head with the automatic transmission in the Porsche 911, the new Chevy gearbox is much, much quicker. I’ve ridden with this guy shotgun. 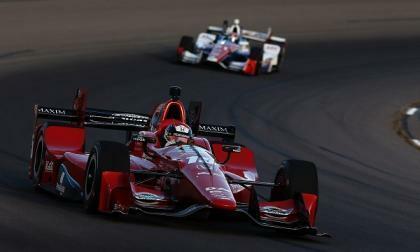 Graham Rahal is an IndyCar virtuoso coming to the Indianapolis with just a bit of in your face attitude. 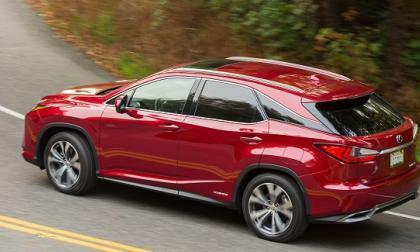 Unlike most automakers, Lexus is sticking to its green car plan and succeeding. 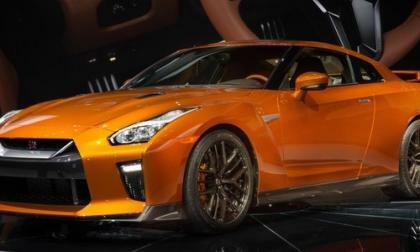 The new 2017 Nissan GT-R is making its West Coast and public debut. What other Nissan will performance fans see for the first time? 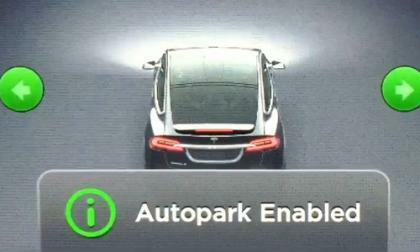 You Park Your Tesla Model S, Return And It's Underneath a Tractor: Is Tesla Responsible? A Tesla owner Jared Overton of Utah parked his Tesla Model S on the side of the road only to return to the car several minutes later to find it sitting underneath a tractor trailer. Read more about You Park Your Tesla Model S, Return And It's Underneath a Tractor: Is Tesla Responsible?